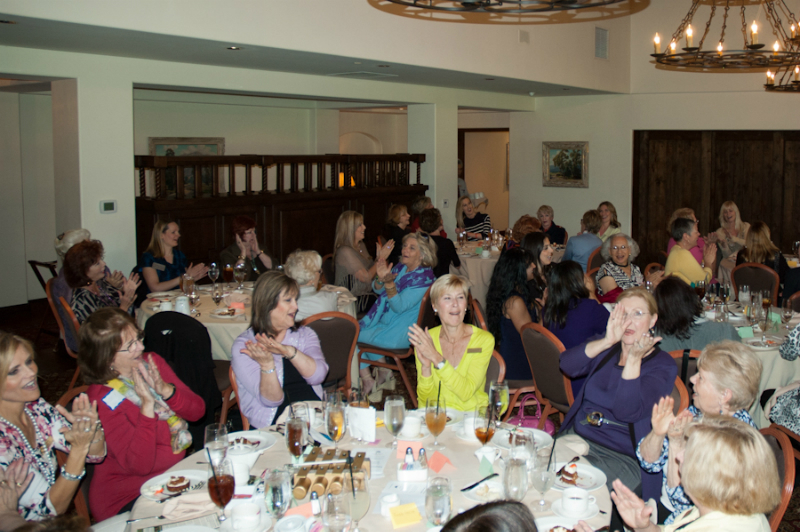 MISSION | To encourage, support and motivate each other to achieve professionally, to develop our true potential as women, and to have fun in the process. 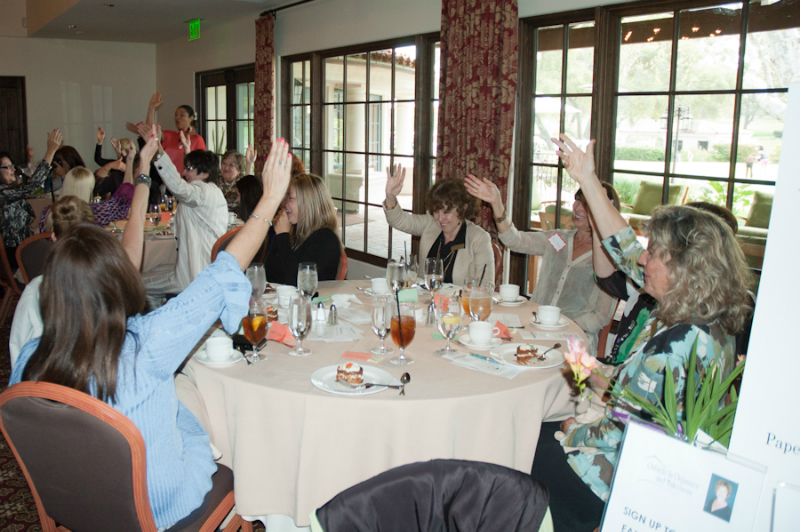 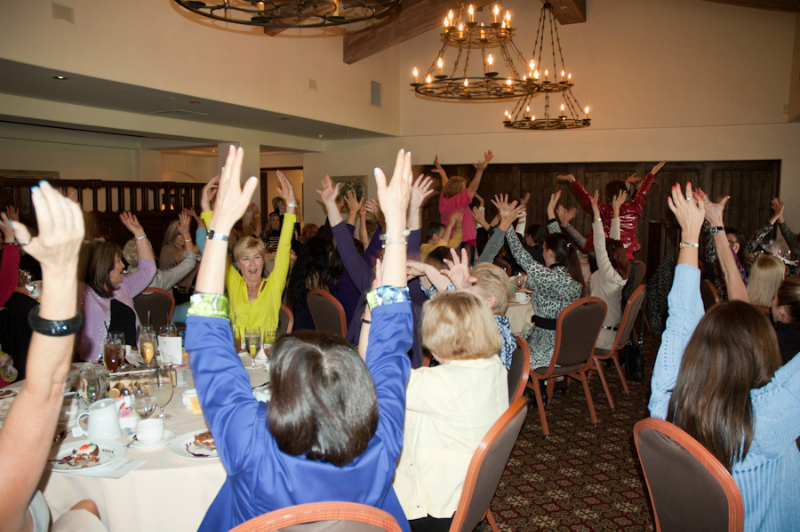 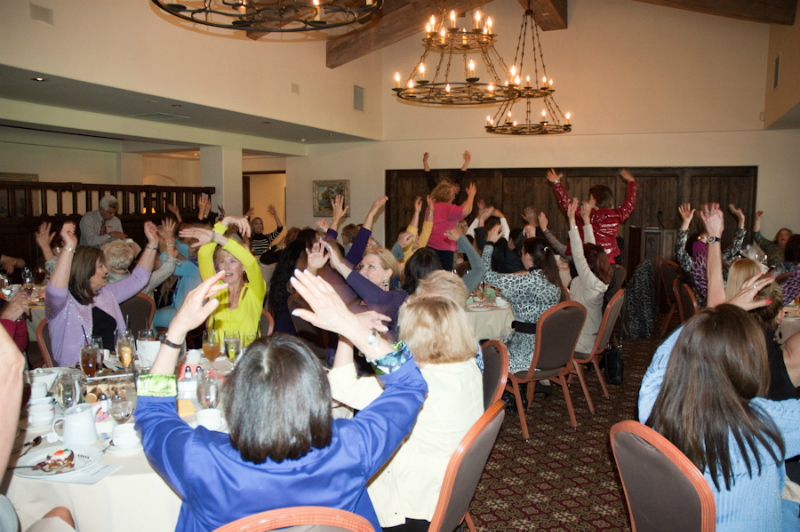 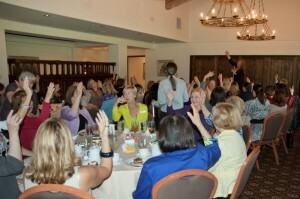 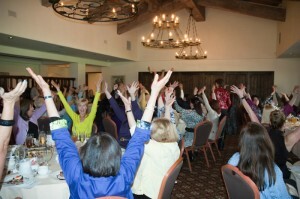 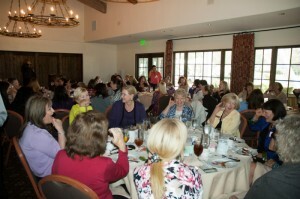 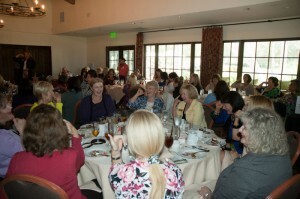 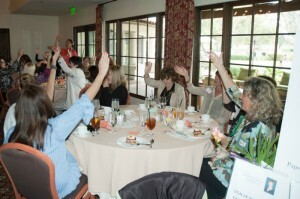 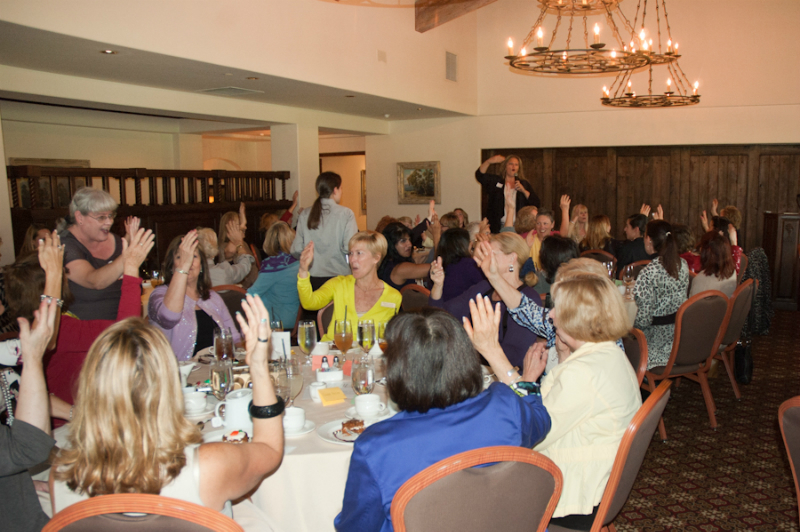 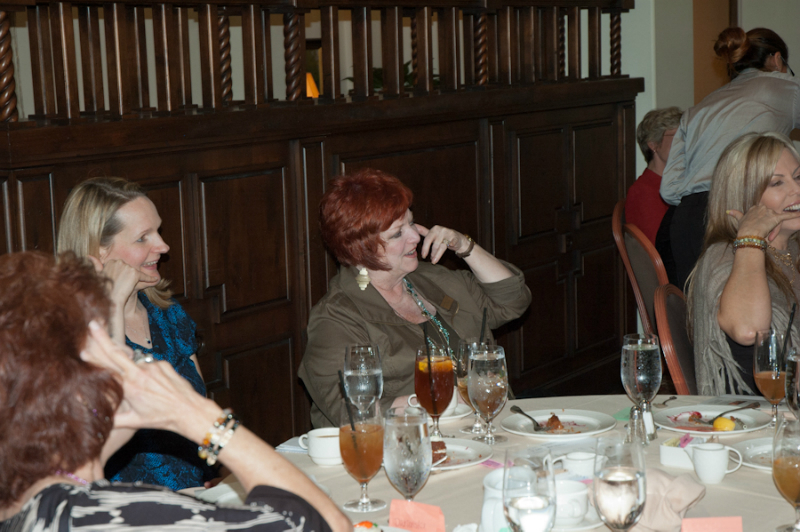 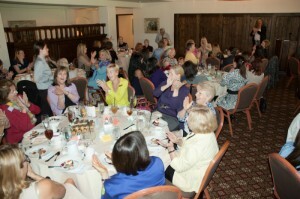 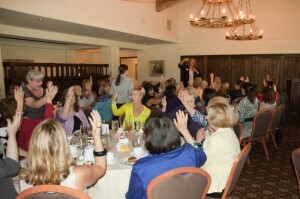 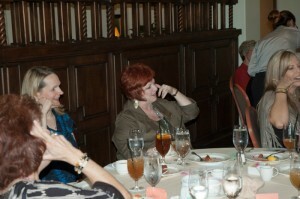 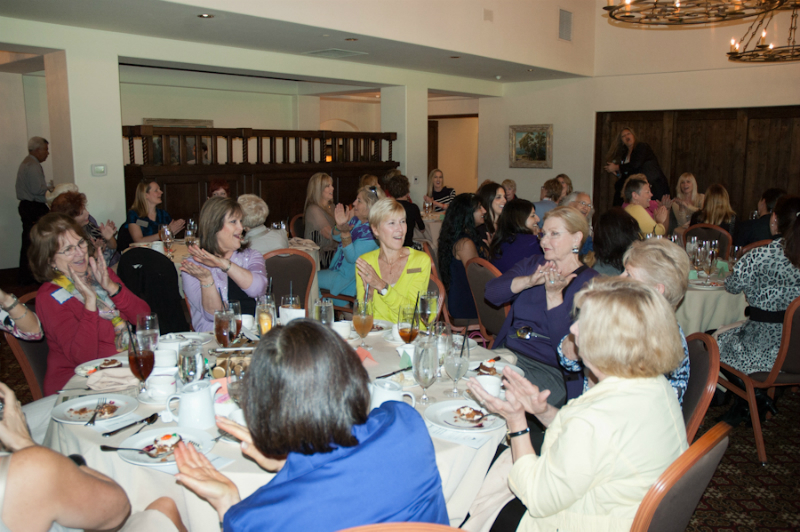 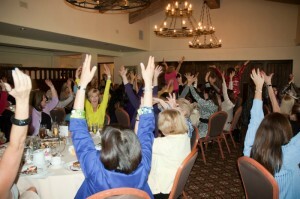 In 1987, local woman business leader Muffett Callender founded the Rancho Santa Fe Business and Professional Women’s Association in order to create a support system for other professional women who lived in the village of Rancho Santa Fe. 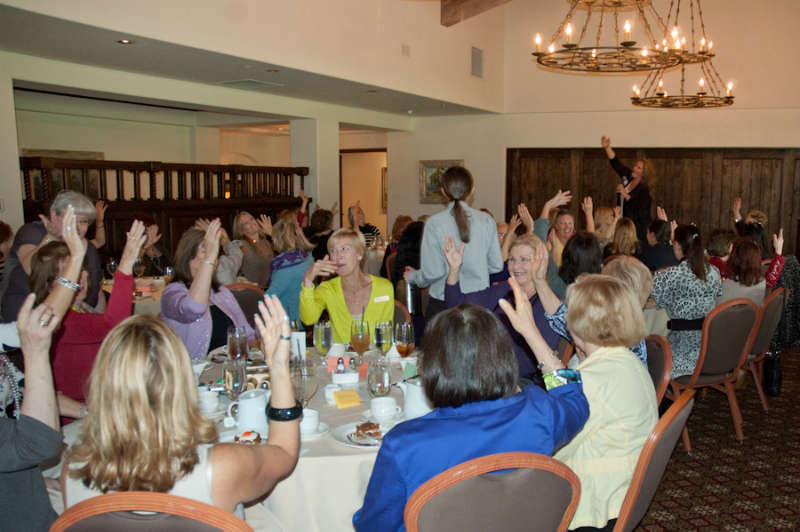 Today, by expanding its boundaries, RSFbpw has evolved to become even more diverse, with membership comprised of women who live and/or work throughout North County San Diego. 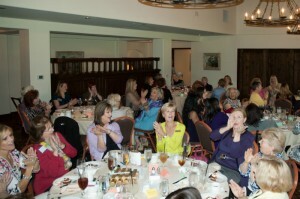 Even so, the group’s original focus remains the same – to encourage, support and motivate members both professionally and personally.